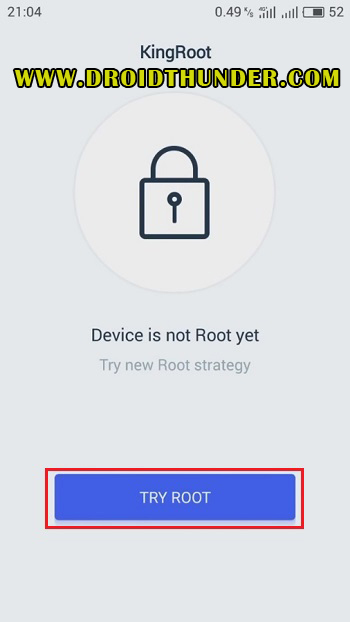 Root Vivo Y91 without PC using easy steps guide. 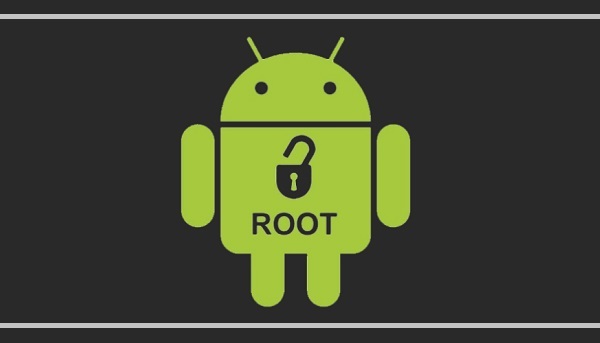 This tutorial will assist you to root Vivo Y91 Android smartphone without using computer or laptop. A rooted Vivo Y91 allows you to access or modify everything. It gives a complete privilege to control your entire system. 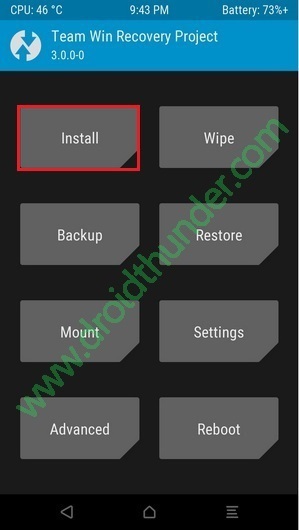 You can easily remove bloatware, install CWM or TWRP custom recovery, flash custom ROM, install kernels and mods etc. Vivo Communication Technology Co. Ltd. (commonly known as Vivo) launched Vivo Y91, a new smartphone from the Y series in January 2019. In India, you can buy Vivo Y91 at Rs. 10,990 onward. It is available in two colors: Starry Black and Ocean Blue. The phone come with some decent specs which can give tough competition to its rivals ASUS ZenFone Max Pro M1 and Realme 2. Besides, it has 6.22-inch touchscreen display with 720 x 1520 pixels of resolution. The most noticeable thing about Vivo Y91 is its battery. It has high-capacity 4030mAh battery which can last longer even if you play Android games like PUBG. It is powered by Octa-core processor with 32 GB storage and 2 GB of RAM. Talking about the cameras, Vivo Y91 features 13-megapixel + 2-megapixel dual rear camera. For selfies, it packs 8 megapixel of front camera. The selfie camera is capable of detecting your age, gender, skin tone, skin texture, and lighting environment. Isn’t it amazing! Moreover, this phone includes face unlock and fingerprint sensor as well. Because of such specs and features, Vivo Y91 can easily handle Android games like PUBG, Fortnite without any lag. But if you want to tweak your Vivo Y91 and access some extra features, then we suggest you to root your Android device. Without further ado, let’s move to our actual tutorial on how to root Vivo Y91 without PC. This method will void warranty of your Vivo Y91. Also proceed at your own risk. 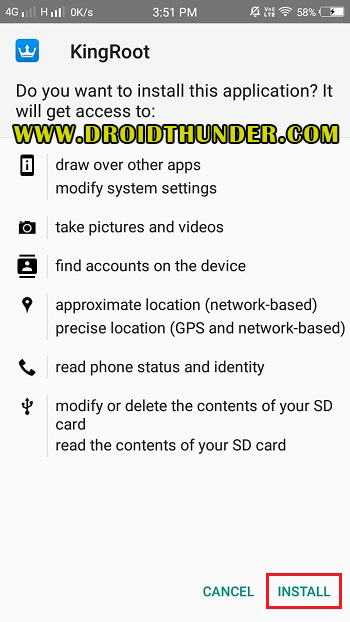 We at Droid Thunder will not be held responsible for any damage caused to your device after following this guide. 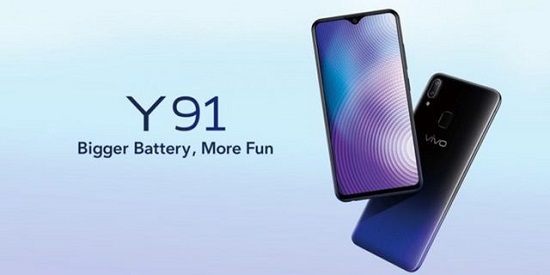 Charge your Vivo Y91 at least 60% before going ahead. 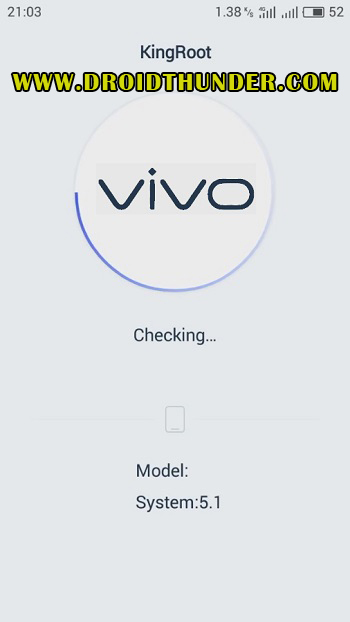 How to Unlock bootloader of Vivo Y91. 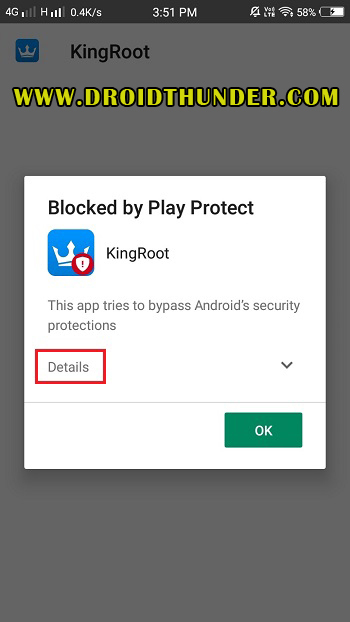 Step 1: Download and install KingRoot app on your Vivo Y91. Step 2: If you receive ‘Blocked by Play Protect’ error, click on Details. Then click on Install anyway option. 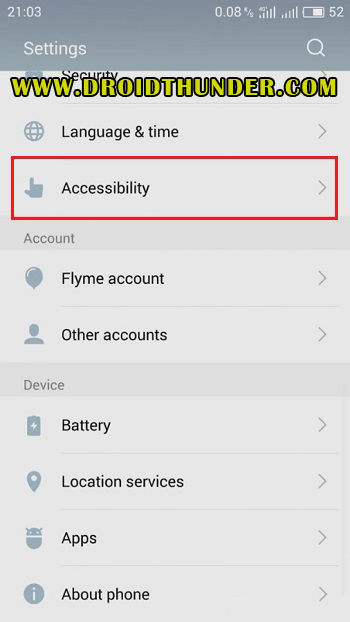 Step 3: Go to settings and click on Accessibility. 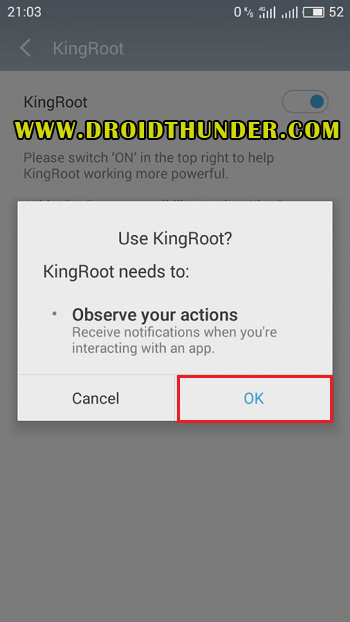 Step 5: Enable accessibility for KingRoot app. 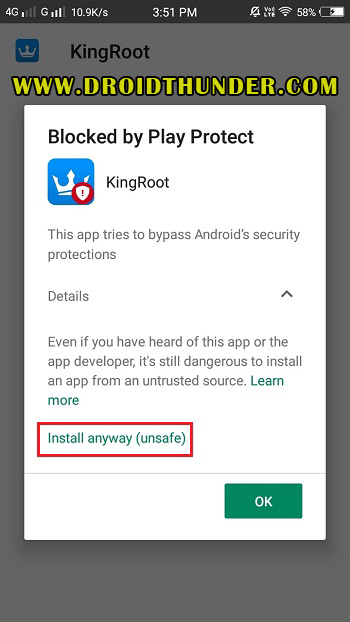 Step 6: Launch the KingRoot app. Step 7: Click on Try Root option. This will start rooting process for Vivo Y91. Be patient and wait. it will hardly take few minutes to complete. After successful completion, the following message will appear on your device. 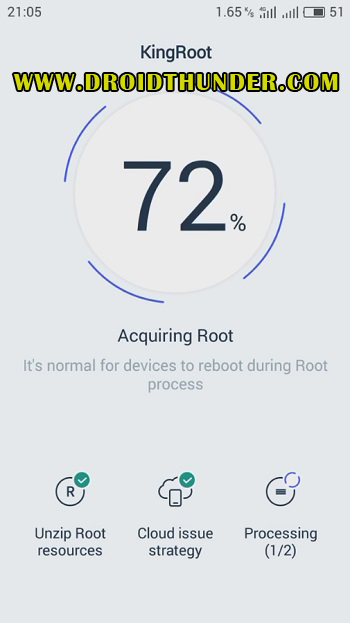 Use Root Checker app to confirm whether your Vivo Y91 is successfully rooted or not. 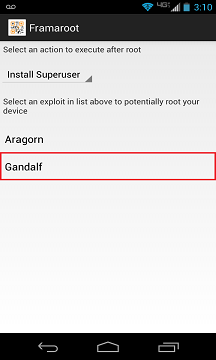 Also an app named Superuser installed on your device will confirm that your phone is rooted. 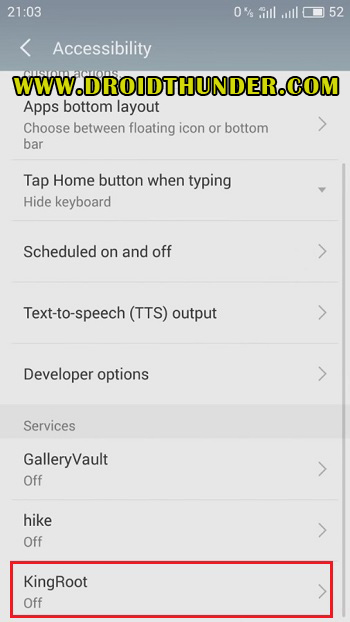 This Superuser app supervises each and every app that requires a root access. Step 1: Download and install Framaroot app on Vivo Y91. 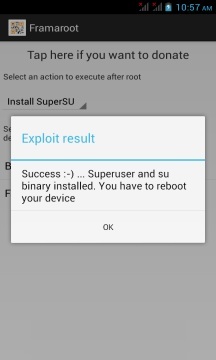 Step 3: You will see these three options: Install Superuser, Install SuperSU and Unroot. 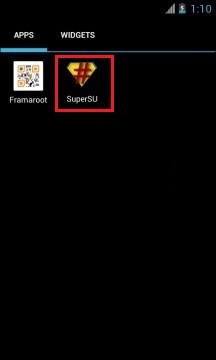 To root Vivo Y91, select Superuser or SuperSU. Step 4: You’ll also see exploit options in the app. Select Gandalf. Step 5: This will initiate the rooting process. Wait until it completes. After successful rooting, a popup message will appear on the screen. After your phone restarts, go to the apps list. 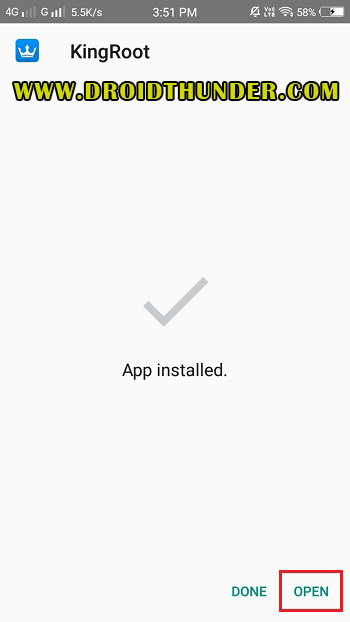 You’ll see an app named Superuser is installed on your phone. 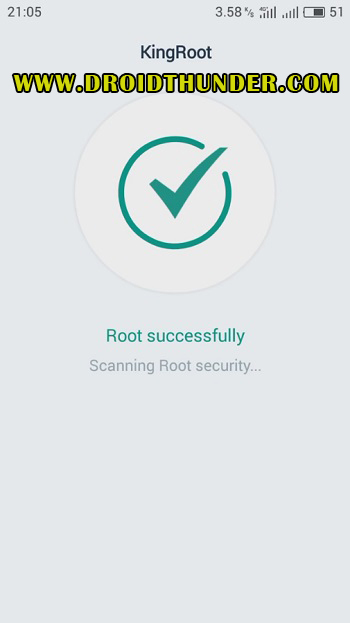 This will confirm that your Vivo Y91 is successfully rooted. How to Install TWRP recovery on Vivo Y91. 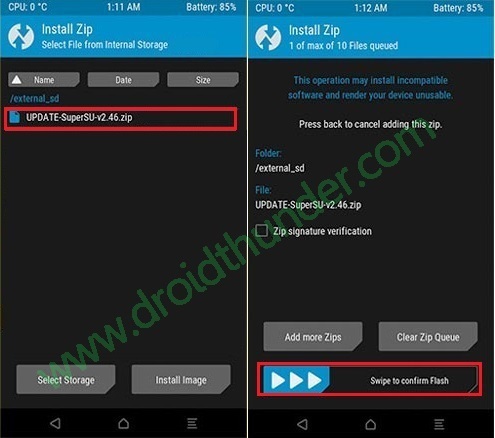 Step 2: Download SuperSU.zip file on your phone. Step 3: Power off your Vivo phone. 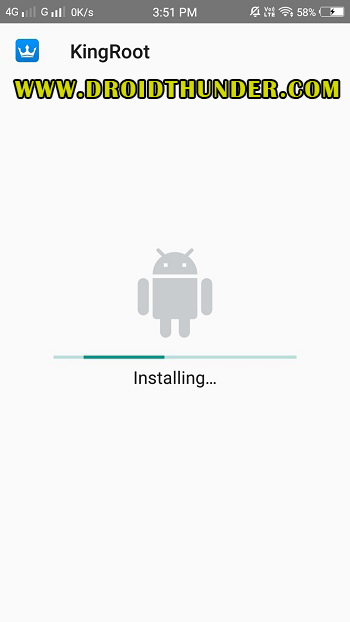 Step 4: Boot Vivo Y91 into TWRP recovery mode. For doing press and hold Volume down + Power button simultaneously. 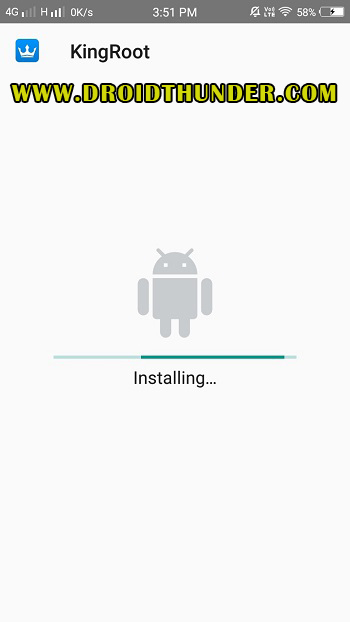 Step 5: Now to flash the Update Super SU zip file click on the Install option present on the TWRP recovery. 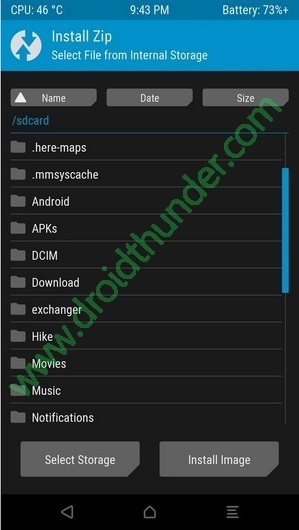 Step 6: This will show you all the files and folders located on your device. Step 7: Select the downloaded SuperSU.zip file. On the next screen swipe right to initiate the Rooting process. As soon as the process completes, you’ll see a successful message on the screen. 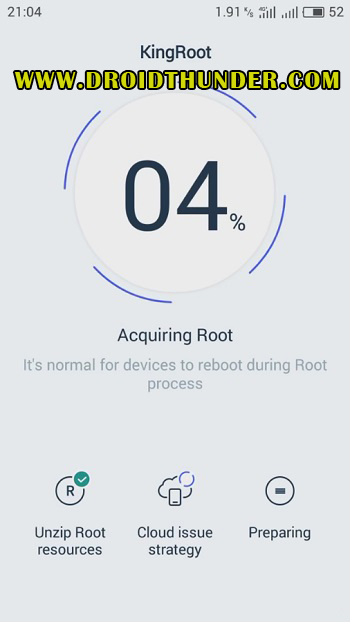 This will confirm that you have rooted Vivo Y91 smartphone. Just click on the Reboot System option to restart your phone. Finally! This is how you can root Vivo Y91 Android smartphone. You are now free to flash unofficial custom ROM, kernels, mods, remove bloatware, take backups or restore, wipe data, do factory reset, increase internal memory etc. For any issues, feel free to comment below. Till then Spread Love and Keep Smiling. Peace out!